We love to hear feedback from you. Let us know what you think about how we can improve your shopping experience. We really appreciate it! Mini Bites (5): 1.4 oz cookies in one bag. Total weight 7 oz. Perfect for solo trip. Bites (10): 1.4 oz cookies in one bag. Total weight 14 oz. Perfect for sharing. Unbleached Wheat Flour, Dark Chocolate (Sugar, Unsweetened Chocolate, Cocoa Butter, Soy Lecithin, Vanilla), Butter (Cream, Salt), Hazelnuts, Brown Sugar, Sugar, Eggs, Vanilla, Hazelnut Extract, Salt, Baking Soda. This product is manufactured in a facility that uses nuts and dairy products. This product contains eggs, milk, soy, wheat, tree nuts. 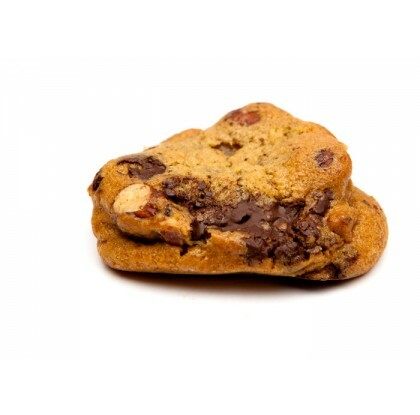 Isabella's Cookies ships all of our packages via Federal Express. 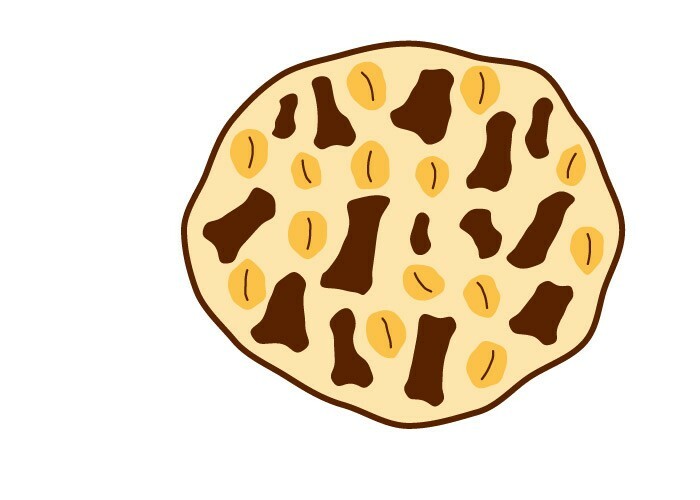 All Isabella’s Cookies treats are made with with kosher ingredients with the exception of our cookies that contain marshmallows. Are you a fan of dark chocolate? 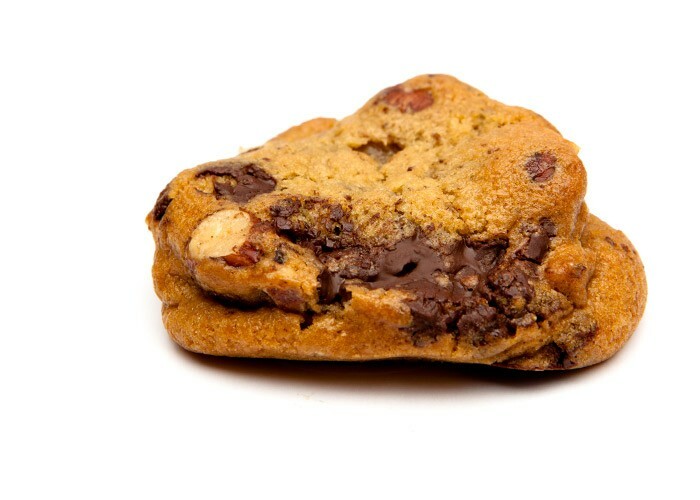 This cookie is filled with huge chunks of rich, dark chocolate and crunchy hazelnuts. All the benefits of dark chocolate...in a cookie! 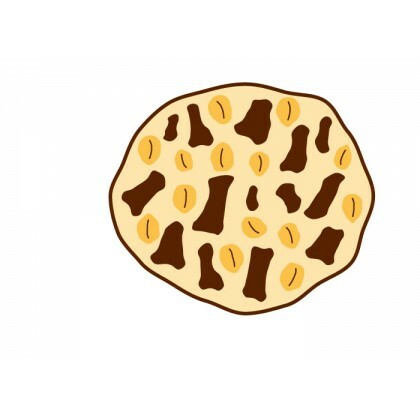 Isabella's cookie company was founded on three basic principles. First, only the finest ingredients are used to generate a consistent product every time. they begin to lose their freshness, but they never last that long! Third, satisfaction is guaranteed with every treat. Your sweet tooth will be satisfied!